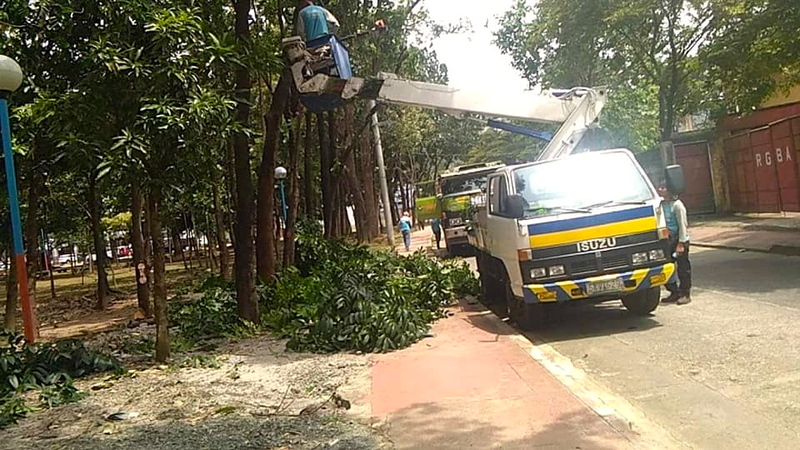 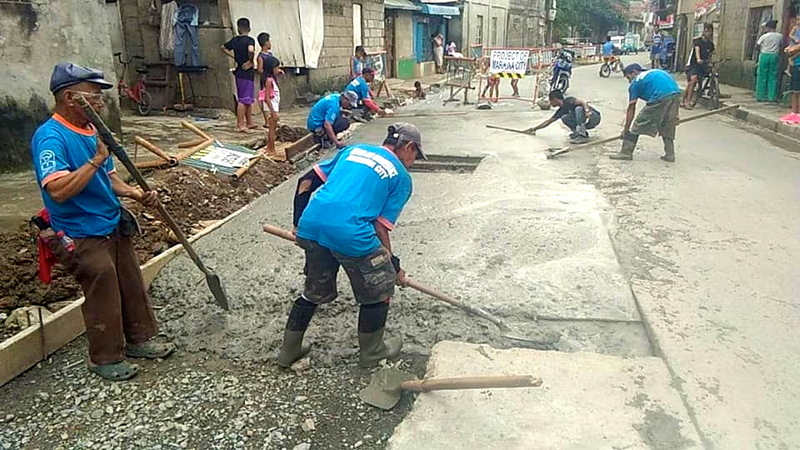 Among these public works include the roadside improvement on General Ordoñez St. and on Korea St. in Nangka, declogging of the drainage at Lovebird corner J. Molina Sts., trimming of trees at P. Valenzuela St. in Brgy. 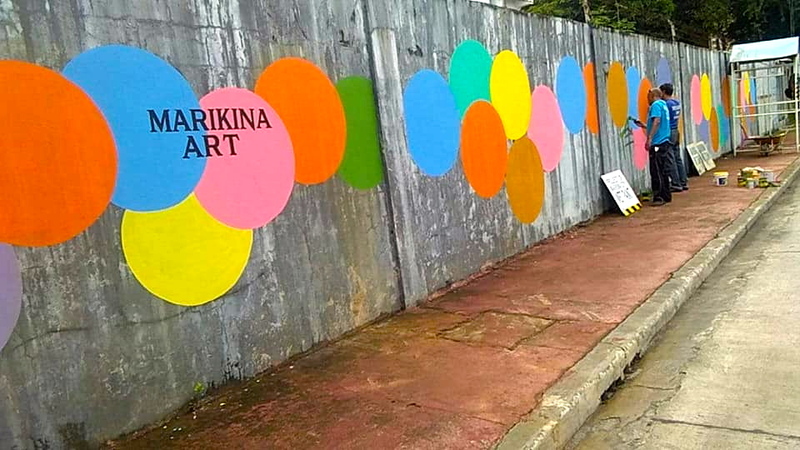 Marikina Heights. 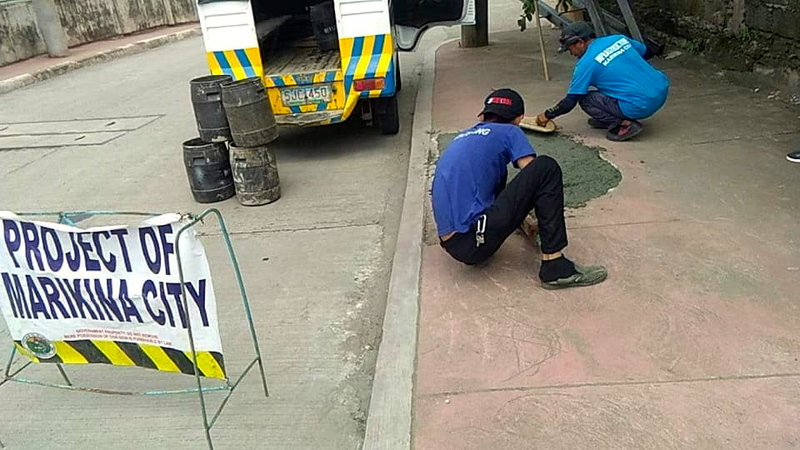 City Hall employees also covered with colorful art works the graffiti and vandalism found on walls all over the city. 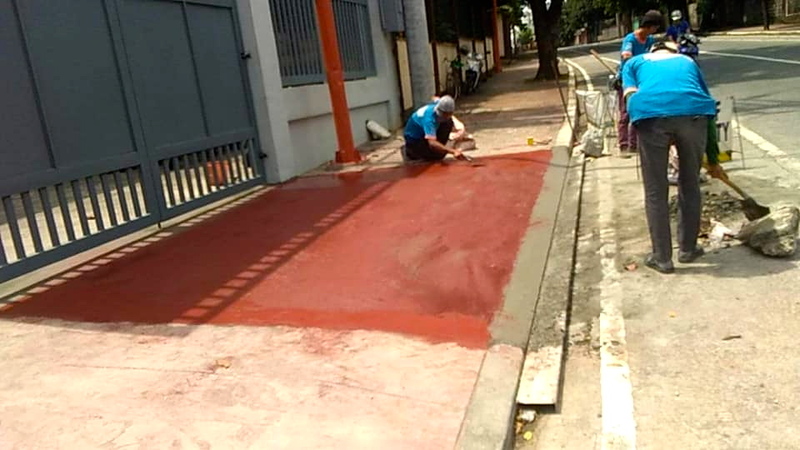 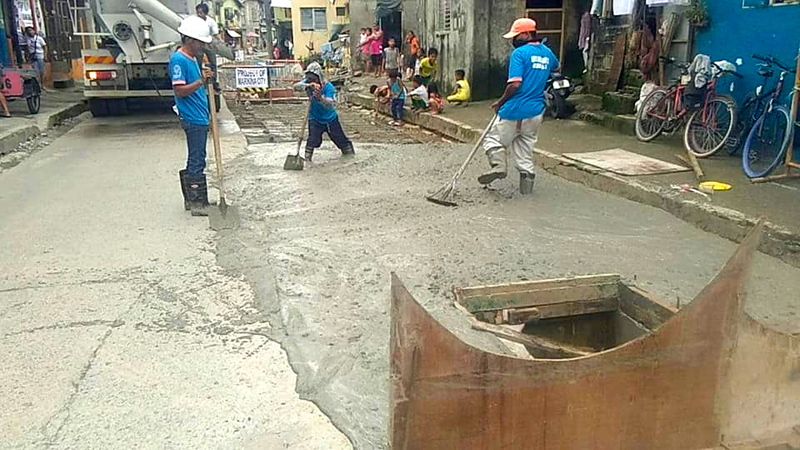 Also being undertaken is the drainage improvement on Angel Santos St. in Brgy. 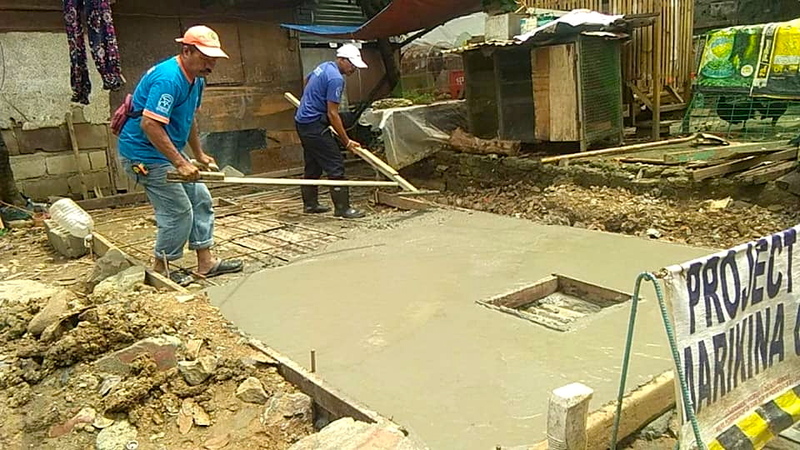 Tumana, which is prone to flooding. 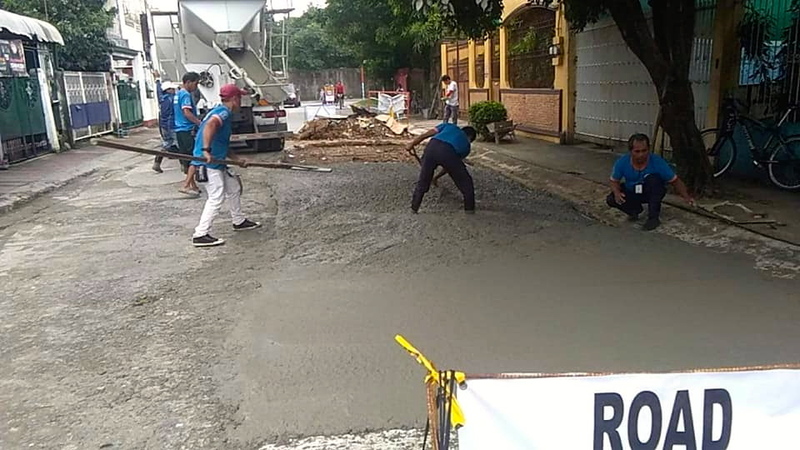 All of these projects and public works are part of Mayor Marcy Teodoro’s program to further improve the living condition in Marikina and make the city attractive not only to Marikenos but to tourists and businessmen as well.